The world of jewelry and accessories can be difficult to navigate. Between all the different designers out there (not to mention the vintage market) it can be difficult to track down the perfect pieces for yourself or your loved ones. This becomes much more difficult when trying to find pieces that stand out, rather than ones that follow trends. 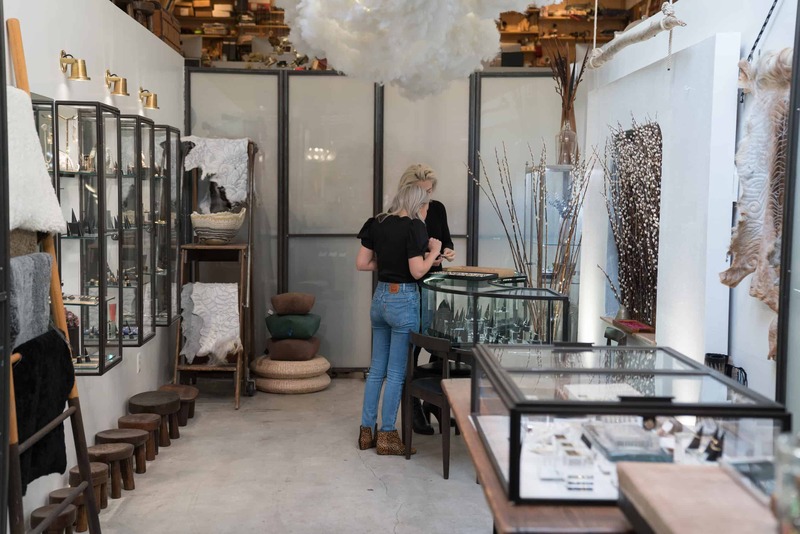 Luckily there is one place making things a little easier for jewelry lovers: Love Adorned, the boutique that brings together artisans and antiques. 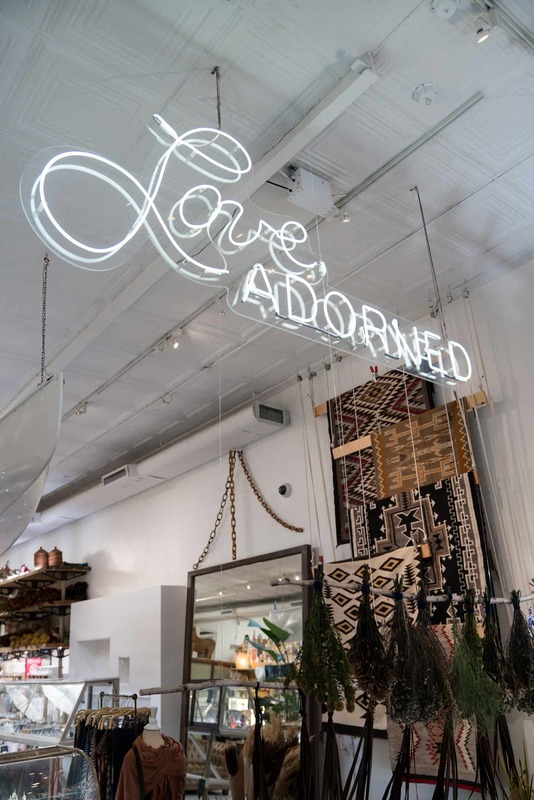 Under the guiding eye of founder Lori Leven, Love Adorned is a one-stop shop for anyone looking for timeless, original pieces — the kind of stuff that is both unique, but can easily become an heirloom. Leven, who has been traveling and collecting for years, has carefully curated her shop, focusing on utility, luxury, aesthetic, and of course, craftsmanship. 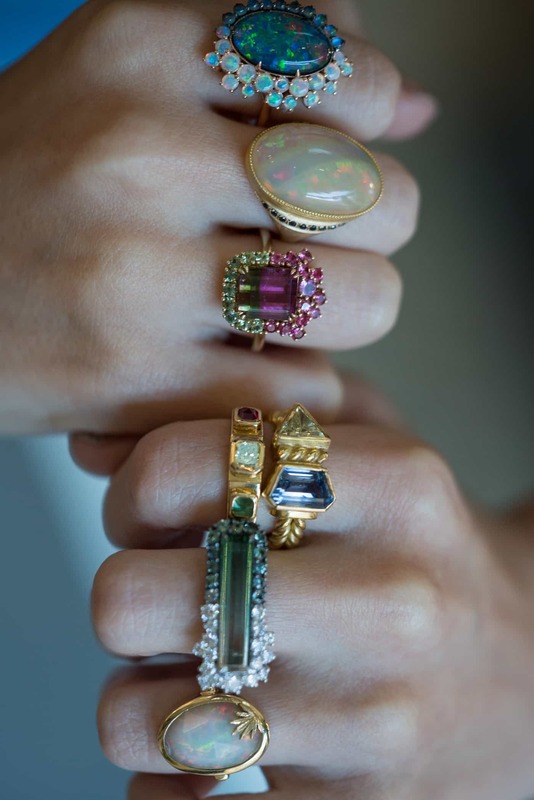 Her knack for discovering and developing new jewelry brands has also made Love Adorned a go-to for industry insiders and tastemakers alike. The boutique is worth exploring even if jewelry is not your thing. Love Adorned is every bit a lifestyle shop. 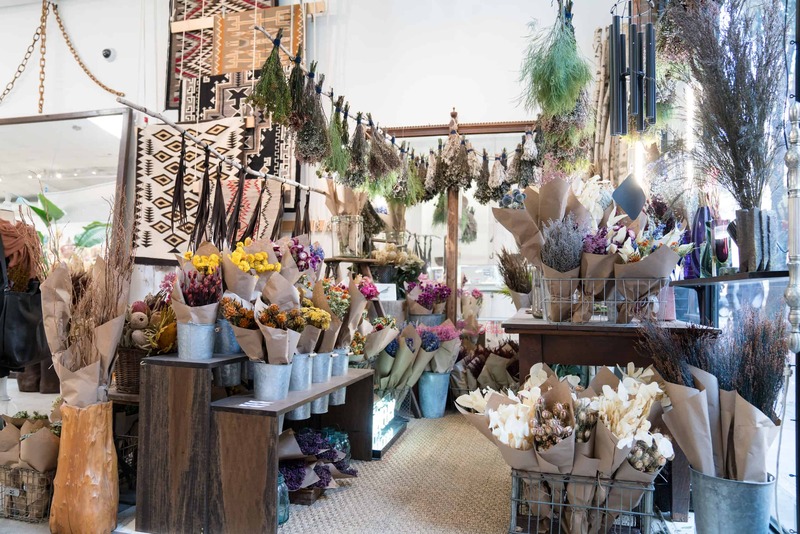 Leven has curated a gorgeous world of home items, candles, textiles, and even wellness brands. There is a little something for everyone. But really, one’s focus should be on the jewelry. The sheer variety of pieces available for both men and women is enough to send shoppers down a rabbit hole of art, and end up with a cart full of must-have pieces.